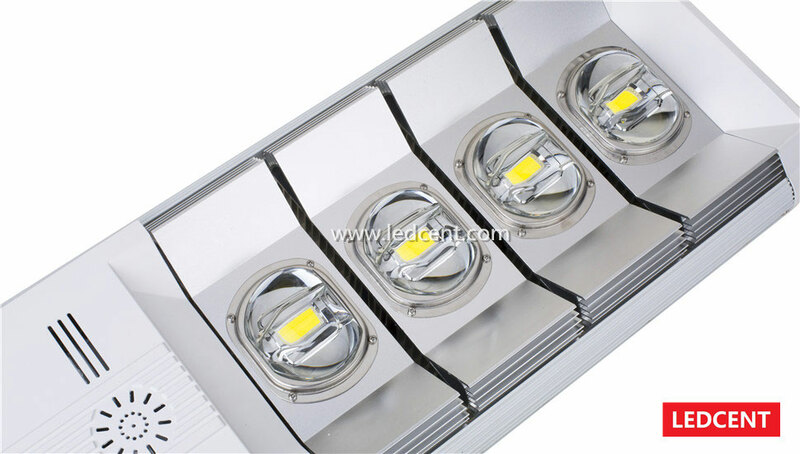 240W LED street light installation height 8~12m , widely used in urban slip roads, residential roads, rural roads. LEDCENT dawn series LED street light are famous for high lumens, the brightness is higher than the industry average of 30%. Dawn street lamps with strong weathering performance, -40 ~ +55 ℃ can be used stably. Products with a large number of applications in Russia, Africa, China Xinjiang, northeastern regions of China and other extreme temperatures area.